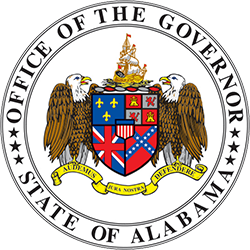 Incumbent Commissioner of Insurance Jim L. Ridling, an insurance professional with over 35 years of experience, will continue in that role in Governor Robert Bentley’s Administration. 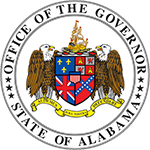 Ridling has served as Insurance Commissioner since September 2008. Ridling’s insurance career began in 1967 with Fireman’s Fund Insurance as a management trainee. He rose to become executive vice president of Fireman’s United States Branch Operations, leaving to become president and chief executive officer of Southern Guaranty, an insurance company headquartered in Montgomery. He was named chairman soon after and held that position until retirement in 2003. After retiring from Southern Guaranty, Ridling and other local business leaders formed River Bank and Trust in Montgomery where he serves as vice chairman. 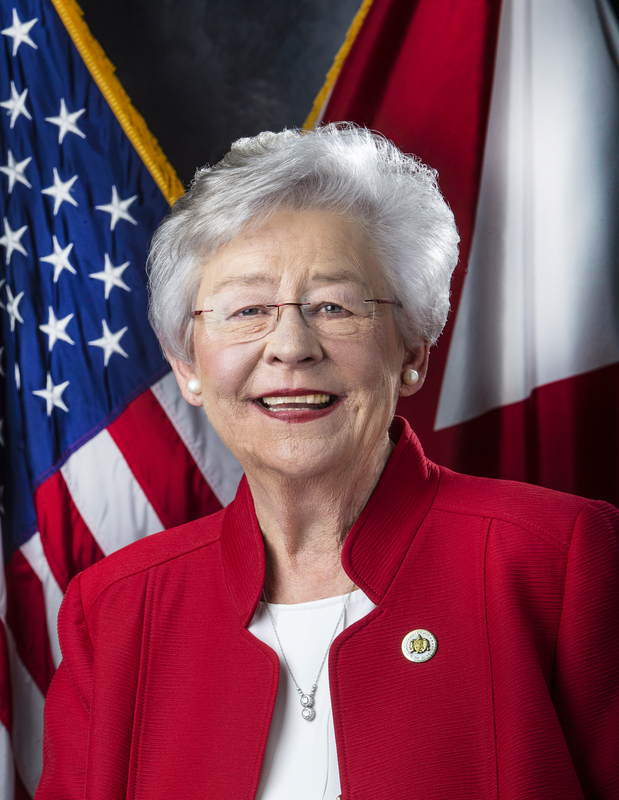 Commissioner Ridling serves as chairman of the board of directors for Jackson Hospital and is on the boards of the Montgomery Airport Authority, the Montgomery Area Chamber of Commerce and the Central Alabama Community Foundation. 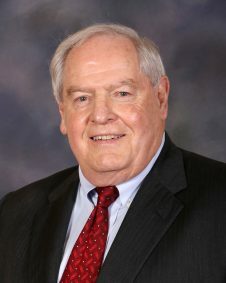 He is a former chairman of the River Region United Way and holds memberships on several other boards. He is married to the former Catherine Turner of Marin County, California. He has two daughters, Erin Ridling and the late Hannah Ridling.